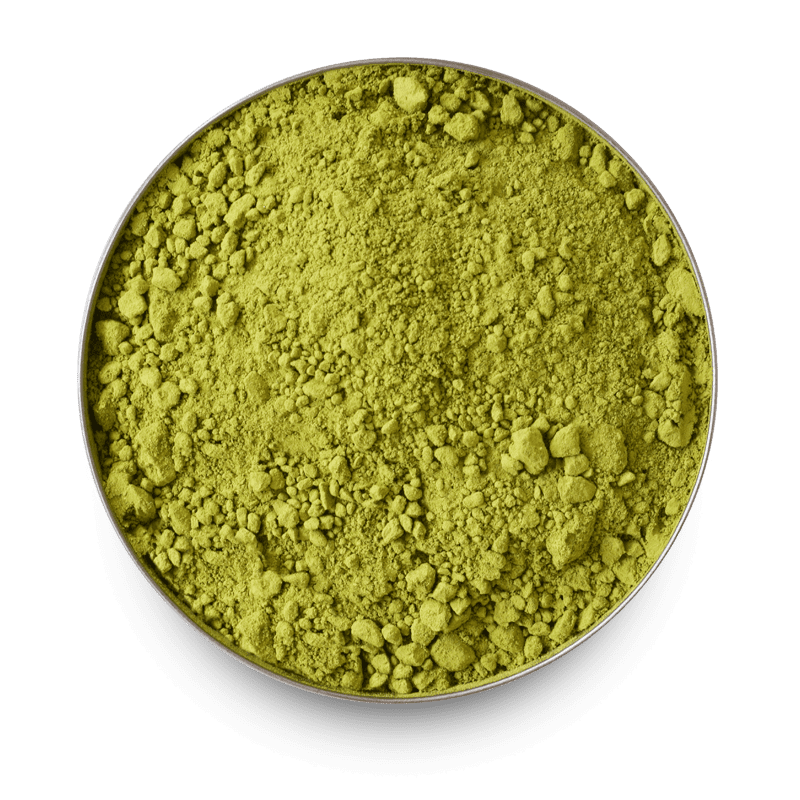 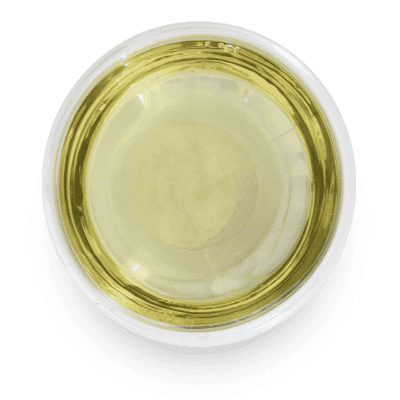 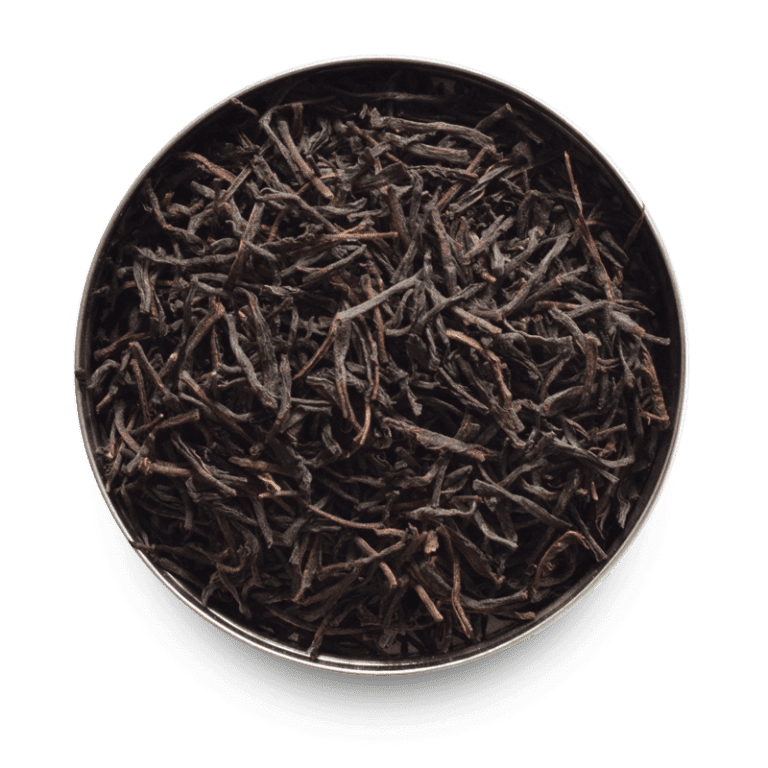 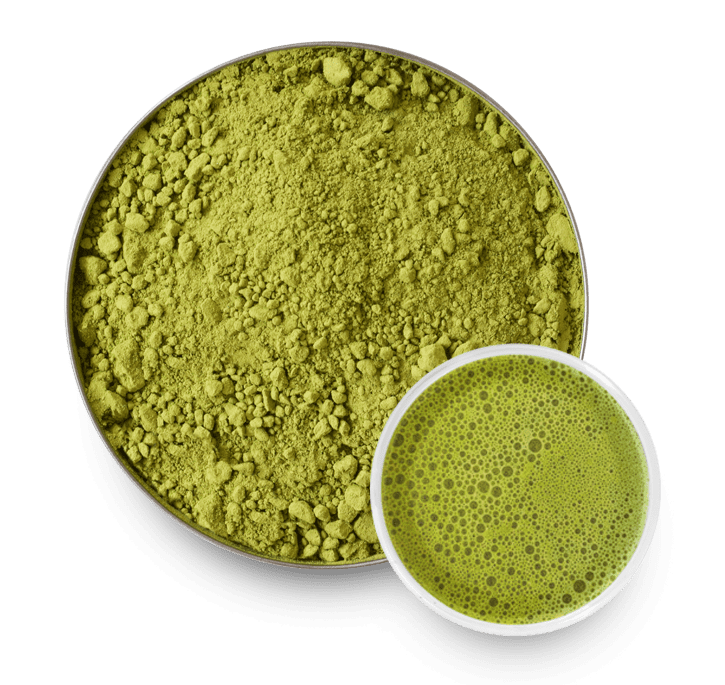 This Ceremonial Grade Matcha is grown on the outskirts of the ancient city of Kyoto. 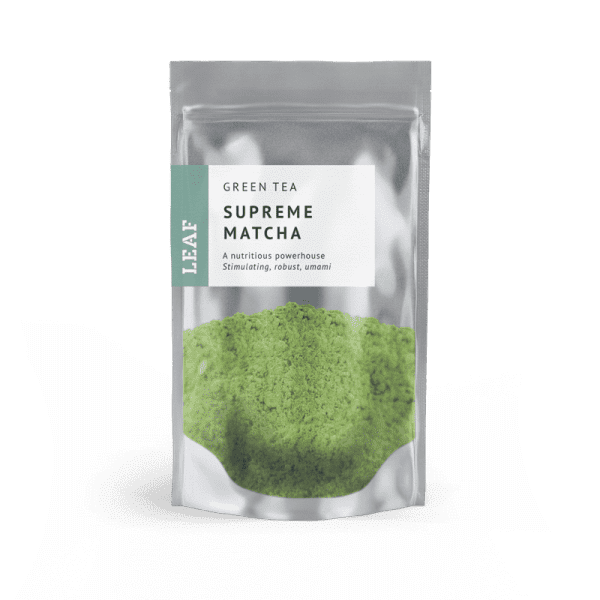 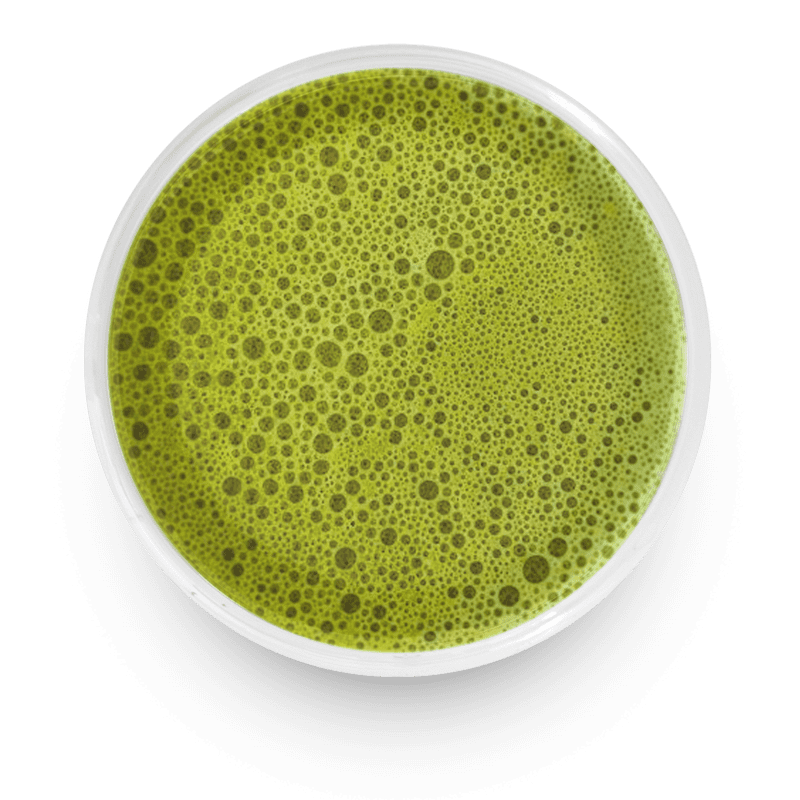 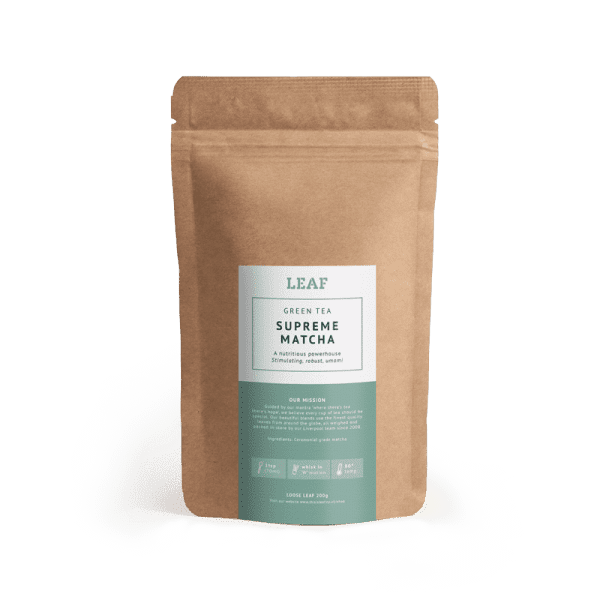 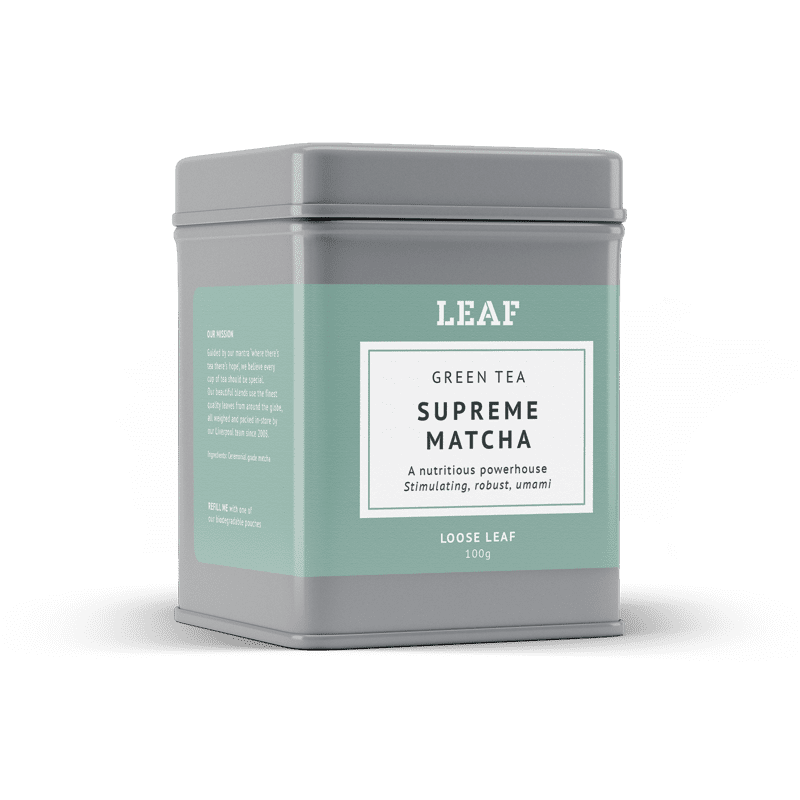 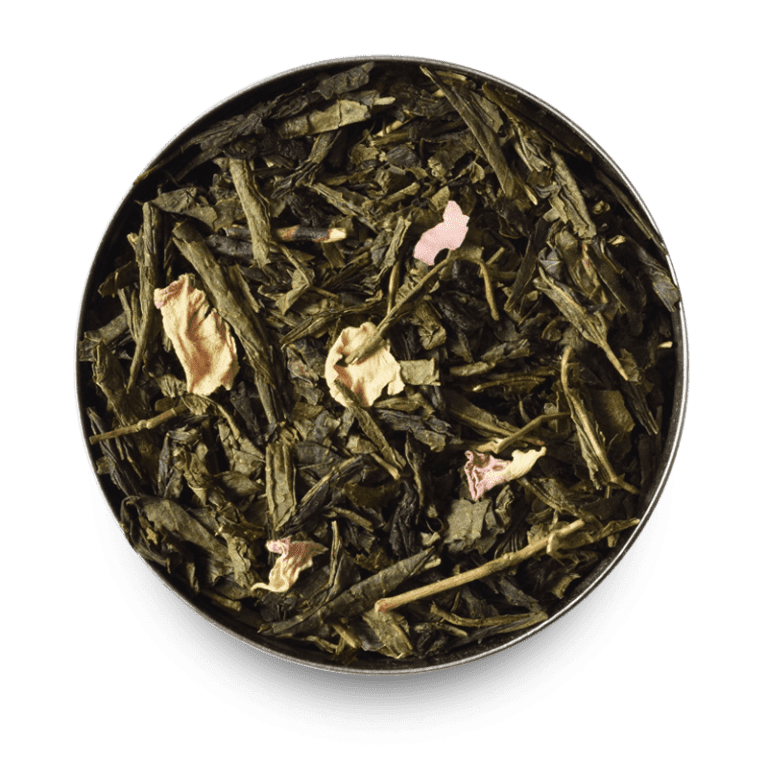 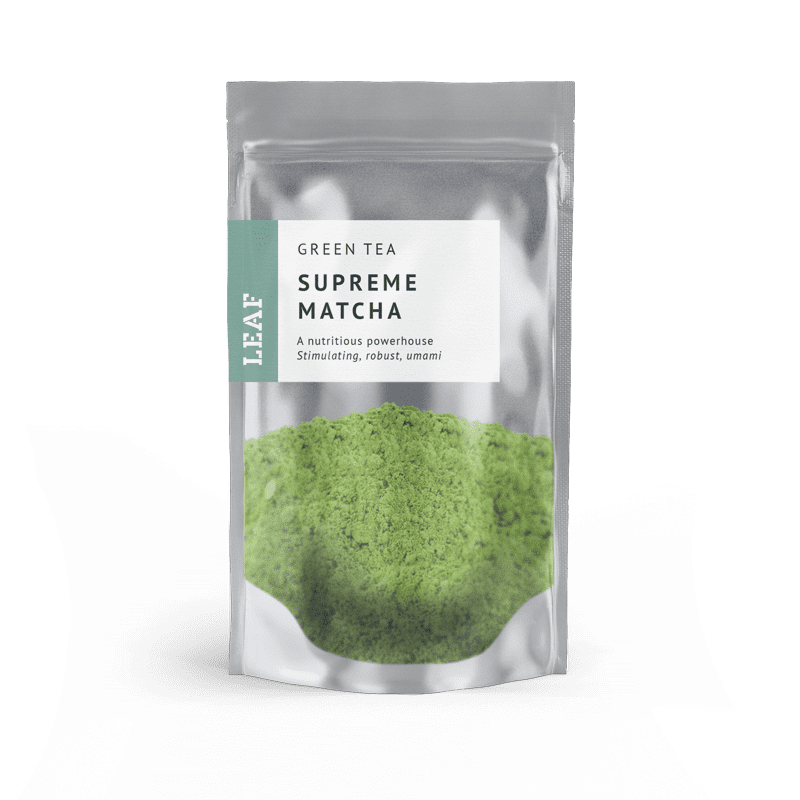 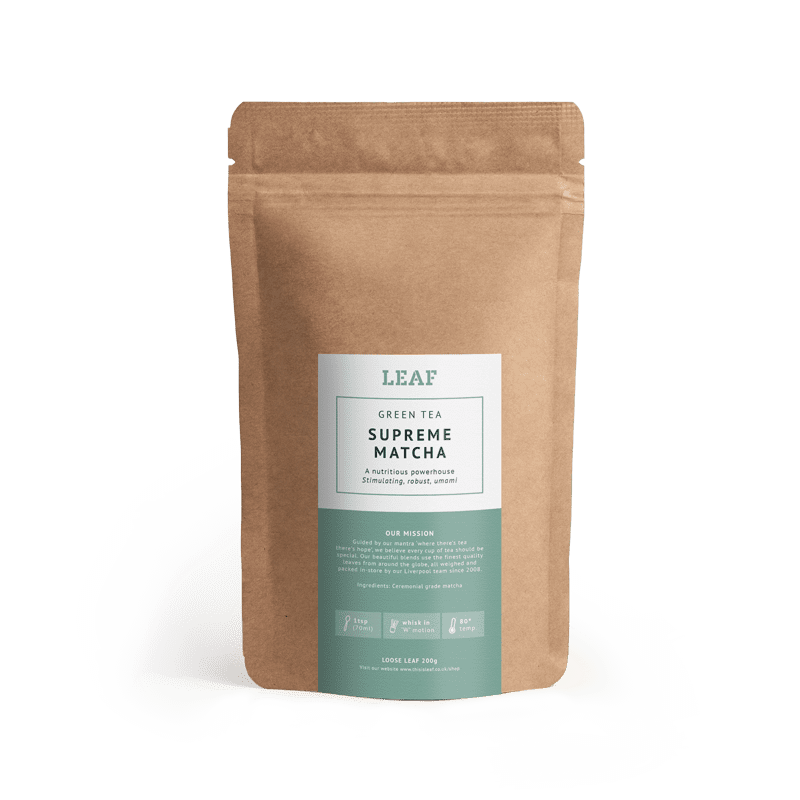 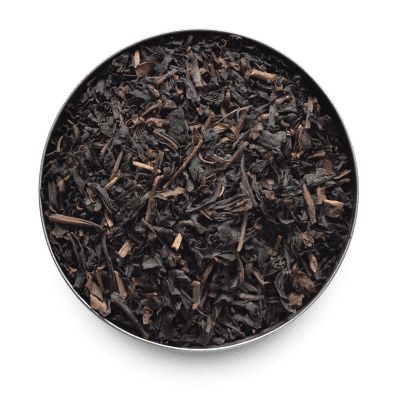 Made from the nutrient-rich young leaves of the tea plant, this Matcha has an impeccably intense umami flavour and velvety soft finish. 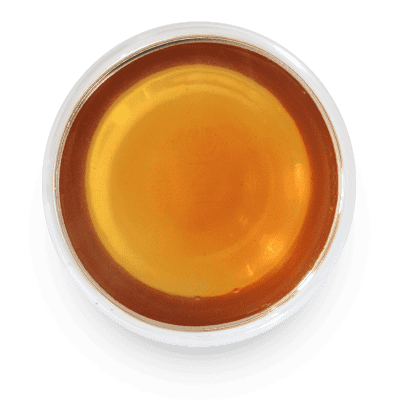 Versatile and easy to use; brew as a tea with hot water or with milk as a latte, add to smoothies or juices for a super food boost, or add to your flour in cake or bread mixes for added flavour.